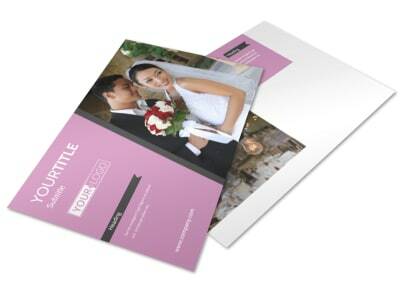 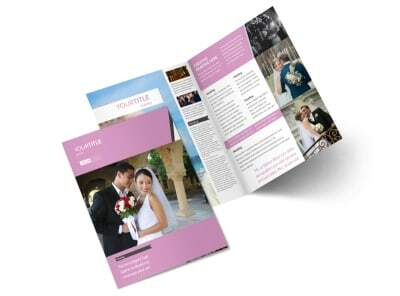 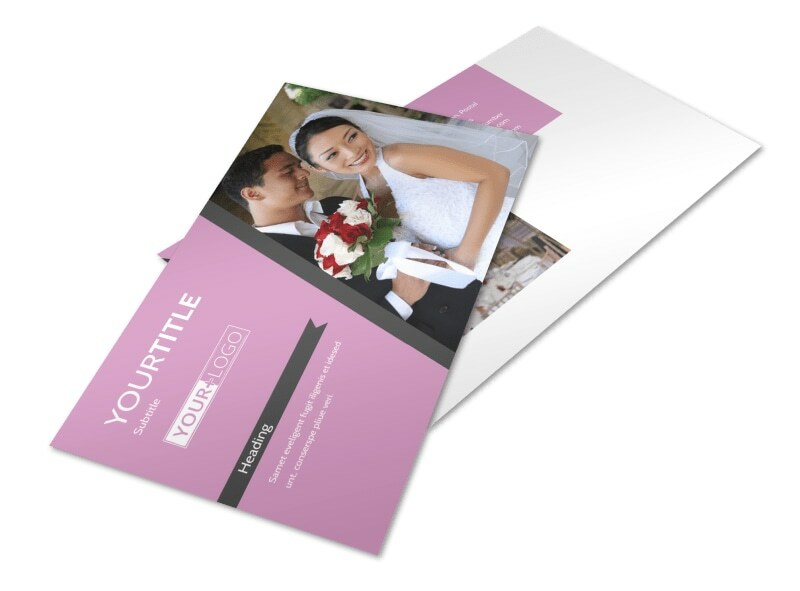 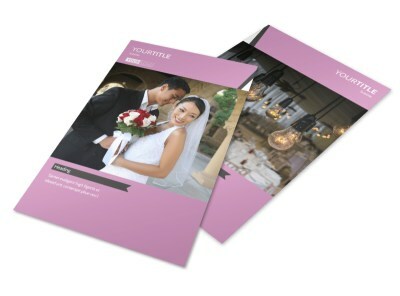 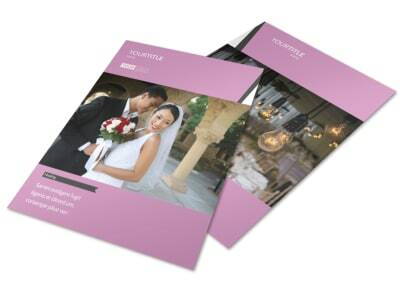 Customize our Wedding Service Venue Postcard Template and more! 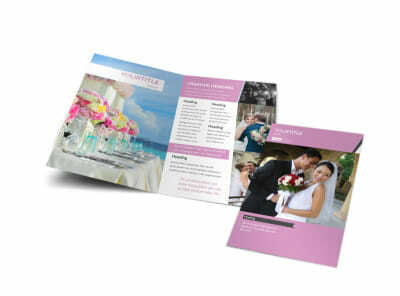 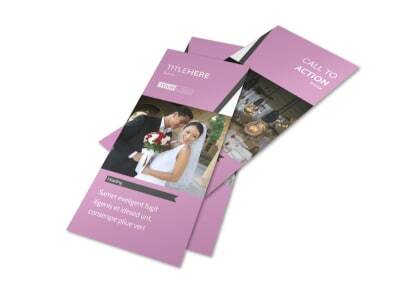 Broadcast an upcoming deal when couples book a gig with you with wedding service venue postcards designed with the use of our online editor. 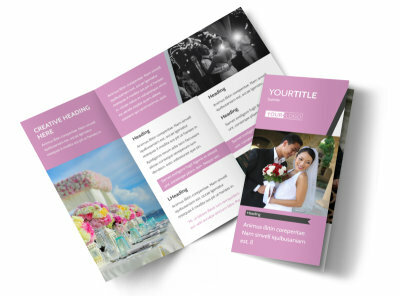 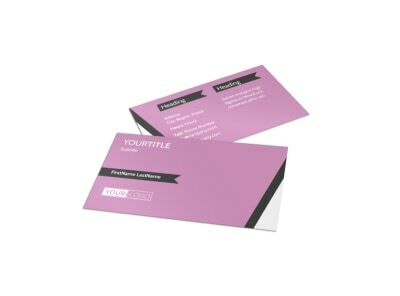 Customize a template with the color theme and design elements of your choice, add images and compelling text, and then print from your own location or leave that part to us.